When it comes to gifts, some people prefer quality over quantity. 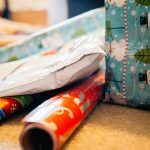 When doing your shopping this year for that person who would rather have one really nice gift instead of many gifts, you'll want to check out this luxury gift guide! 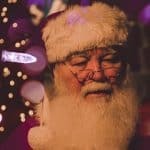 We've gathered some of the most unique gifts we have come across this season to really wow the men, women, and children on your holiday shopping list. 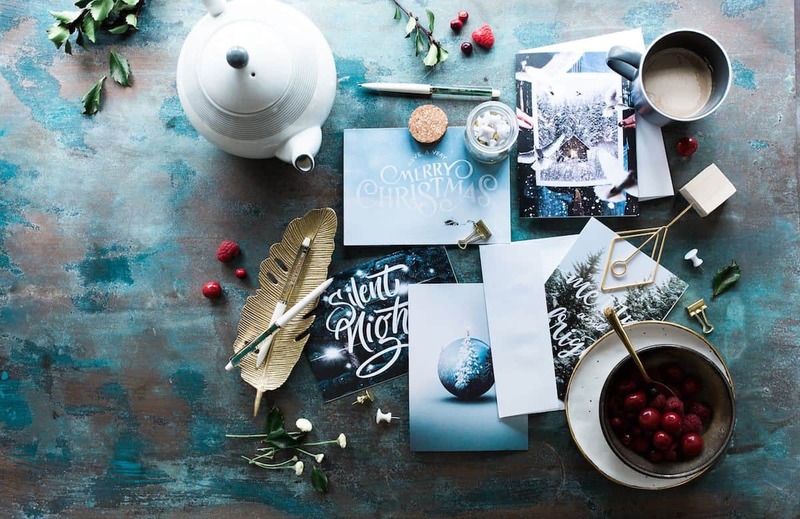 The recipient will absolutely be impressed with any gift from this unique gift guide. 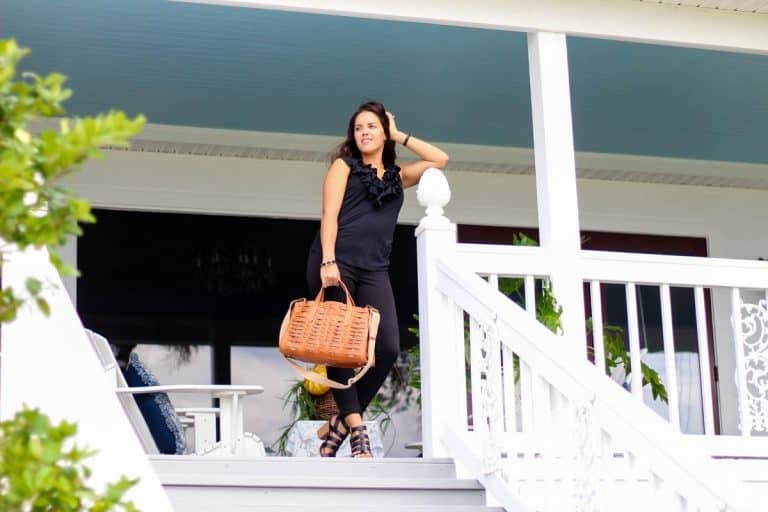 It is a well-known fact, a woman can never have too many purses. 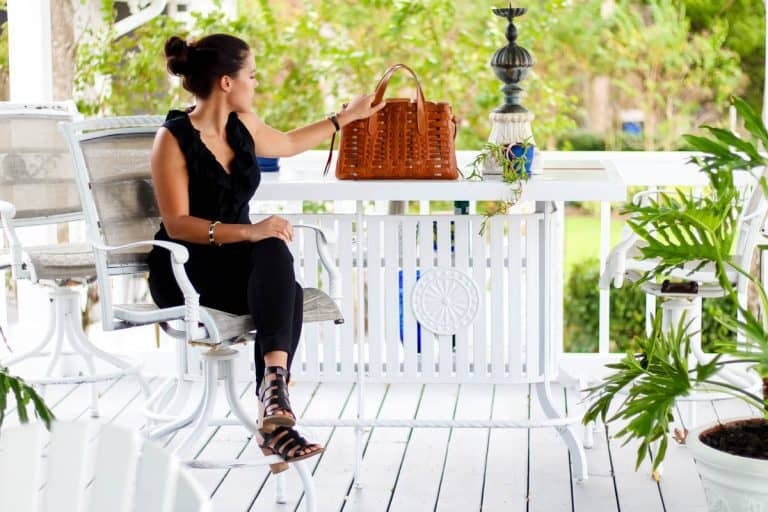 This Holiday season, surprise her with a new handbag from Dooney & Bourke. The Analia is a timeless handbag that is perfect for everyday use all year long. 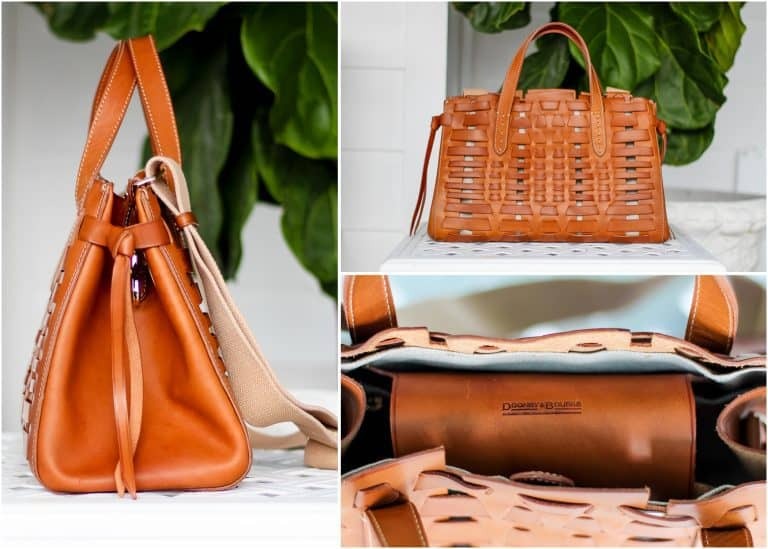 The rich camel color makes is easy to be worn with any outfit and the woven design makes it a stand out purse. 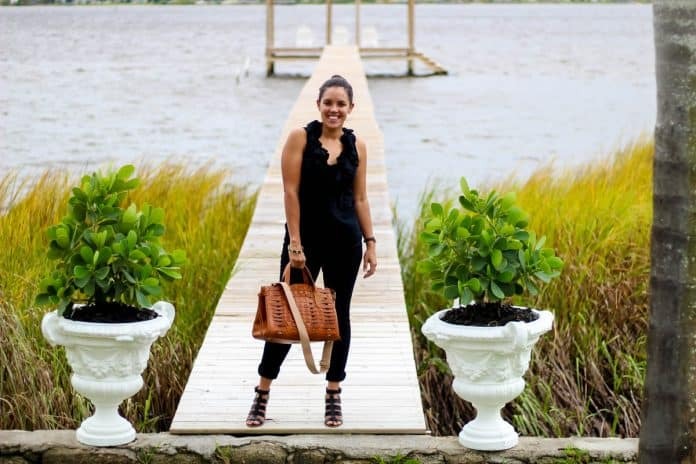 The Analia can be carried either by the two durable top handles or worn as a cross-body or single sided by the detachable and adjustable strap. The magnetic closure makes accessing the contents of your purse quick without having to mess with a zipper or buttons. The gold on the bottom will keep your bag clean and free from damage. For over 25 years, Dooney & Bourke has been outfitting men and women with premium leather goods. 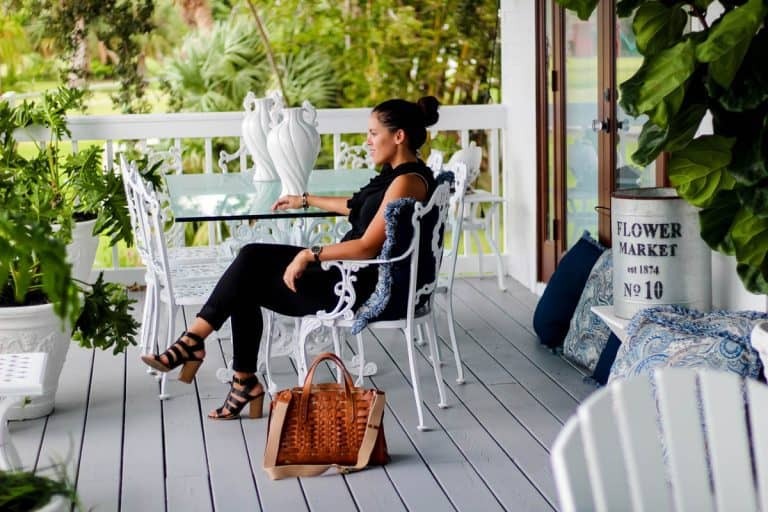 Made from the highest quality materials, Dooney & Bourke crafts so much more than handbags. 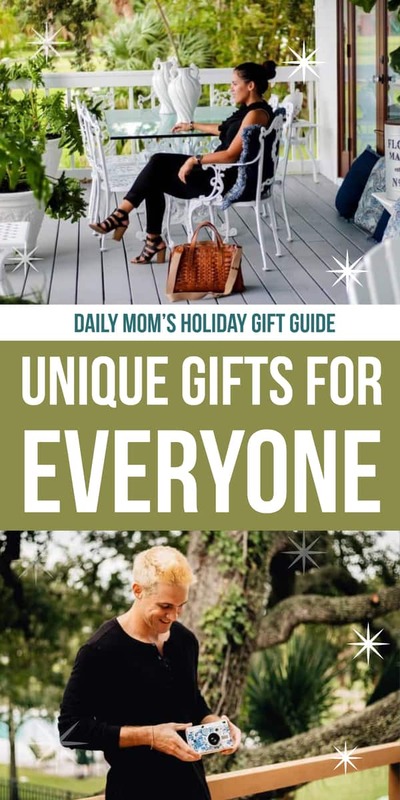 In addition to beautiful purses, mens bags, travel accessories, shoes, watches, scarves, and jewelry are great options if you are looking for a gift for anyone on your list. 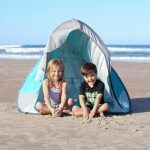 There is no better way to foster imaginative play than the Ina Haus Canopy. 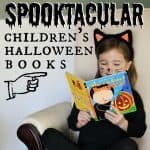 It's the perfect little nook for your little one to play pretend, play with toys, or read a book with mom. The whimsical details and pattern will create an inviting magical haven for your little one that will be loved by both parent and child. 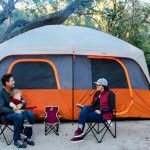 The only regret you will have about the Ina Haus Canopy is that you didn't buy it sooner. 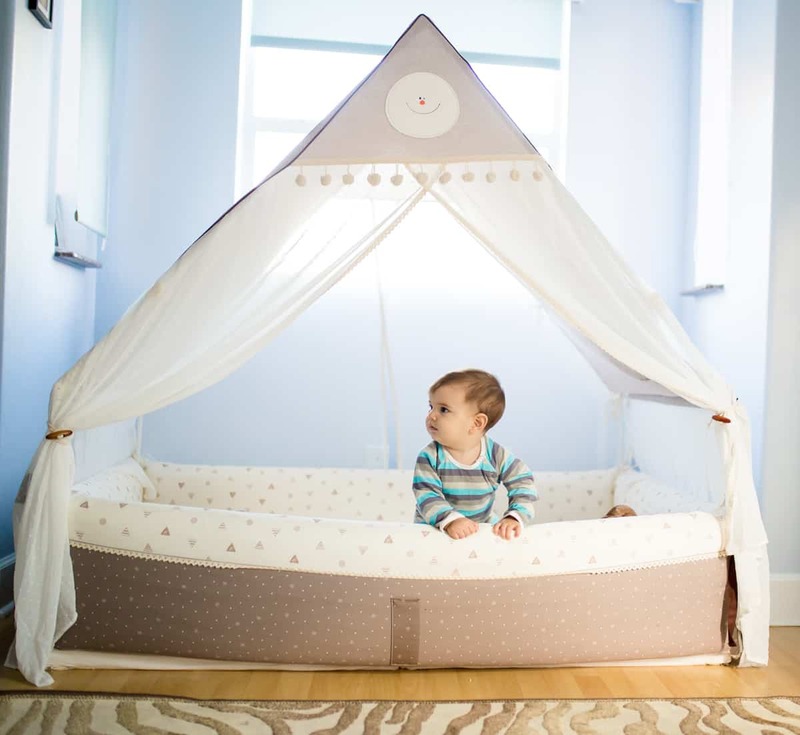 Couple the Inua Haus Canopy with the Bumper Mat (as pictured) and in addition to a perfect play space for your little one, you have a safe spot for your little one to sleep. 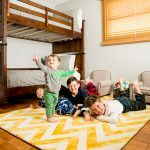 The bumper mat is firm enough and thick enough for your little one to safely and comfortably play or sleep. 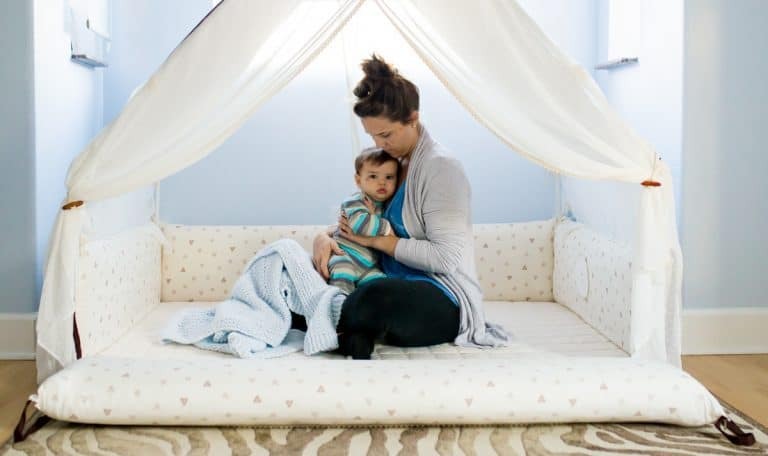 The bumper mat is also spacious enough for an adult to lay comfortably with a child making it a great option for co-sleeping or a Montessori style sleep arrangement. 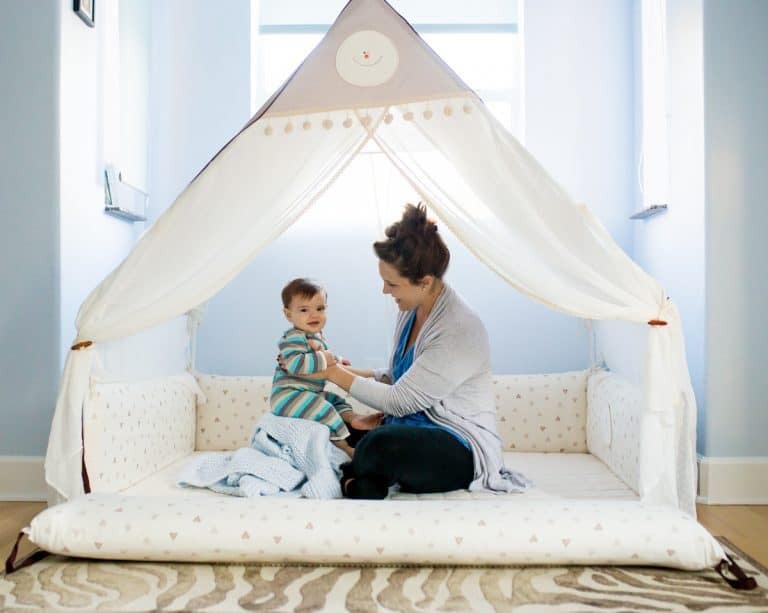 It is only a matter of time before the Ina Haus Canopy is your little one's favorite new spot in the house. For the movie lover who loves to stay at home, your 'what do I get them' question just received an answer. 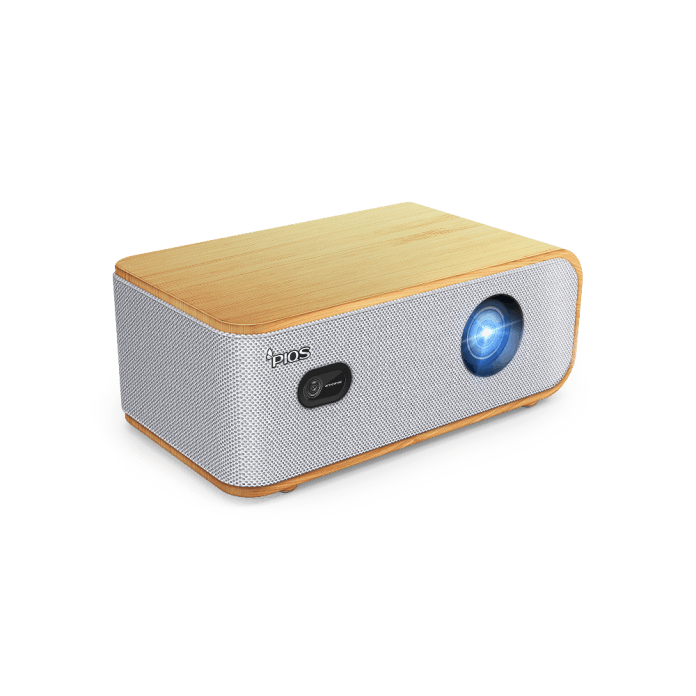 With the PIQS Q1 Virtual Touch Projector, they'll be watching cinematic-quality movies by Christmas afternoon. Create movie magic in your living room with up to a 100-inch screen that is sure to satisfy any movie and film junkie in your family. 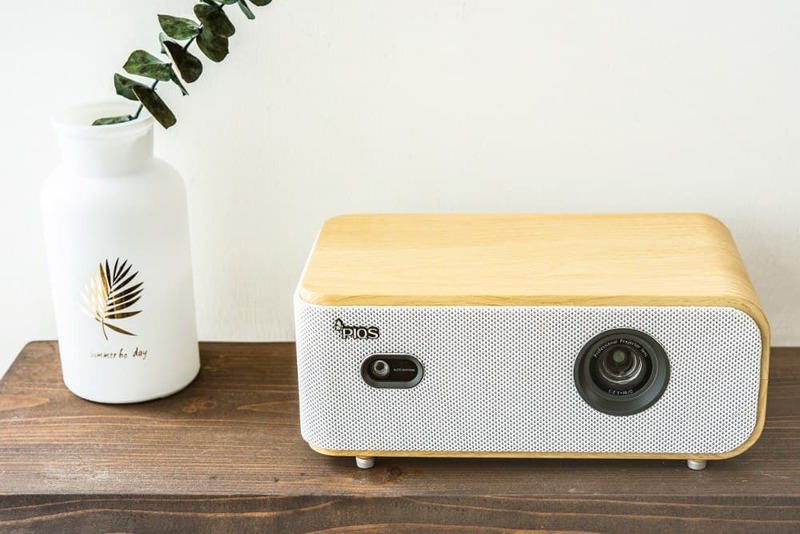 We love the Auto Keystone feature within the Q1 because sometimes your home is not set up to have a projector directly in front of the screen. 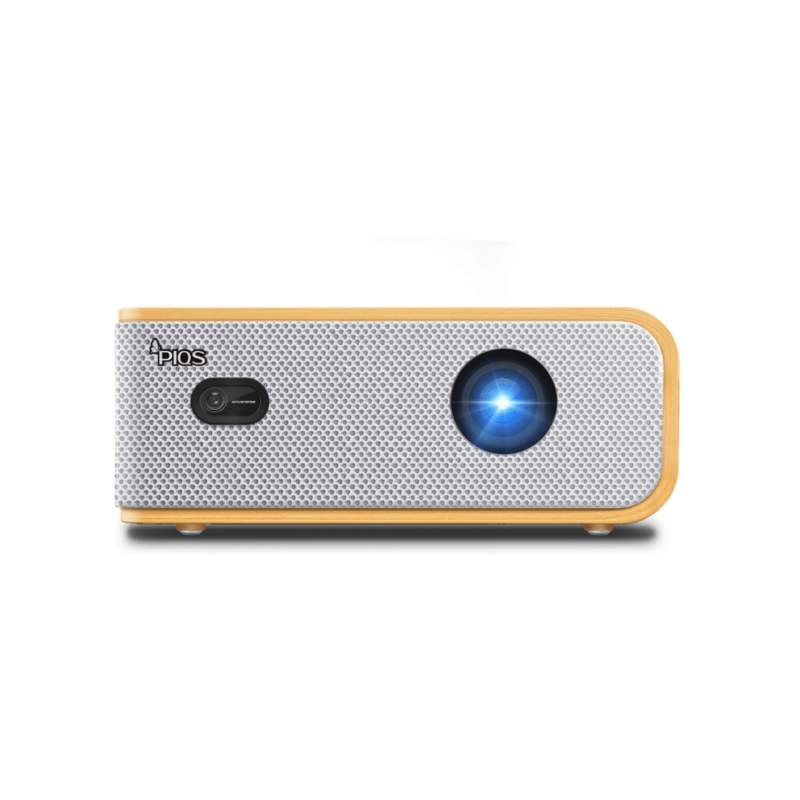 Instead, set your Q1 wherever you like and you can still enjoy a rectangular image, even if the projector is positioned at an angle. Sit back and relax while you enjoy family gatherings during movie night at home. Just like you are at the movies, the autofocus fine tunes the image so that everyone enjoys a crisp and clear featured movie experience. You will appreciate the correct image display in HD even if you have just a small space to work with. While enjoying the cinema action in your home, you will also hear the experience. 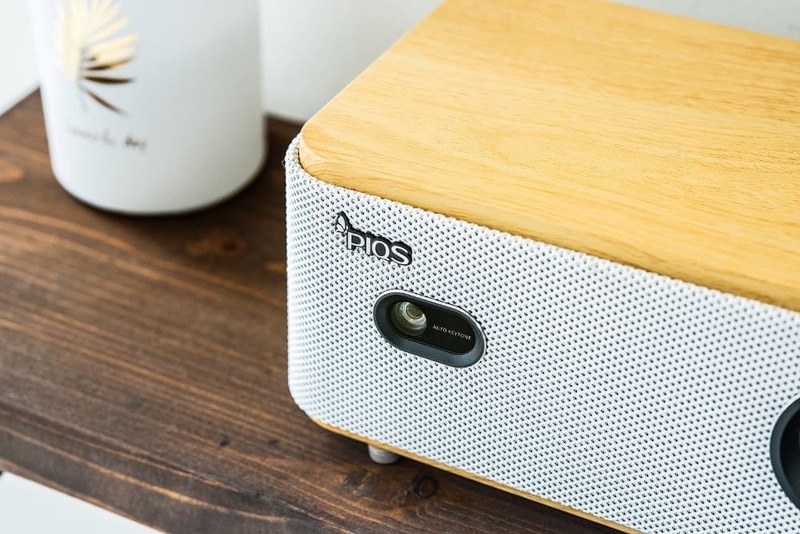 Equipped with a magnifying Bluetooth Speaker that is capable of connecting to another Bluetooth speaker, the Q1 just became your complete portable home theater system. Any techie knows a good performing piece of technology when they see one. 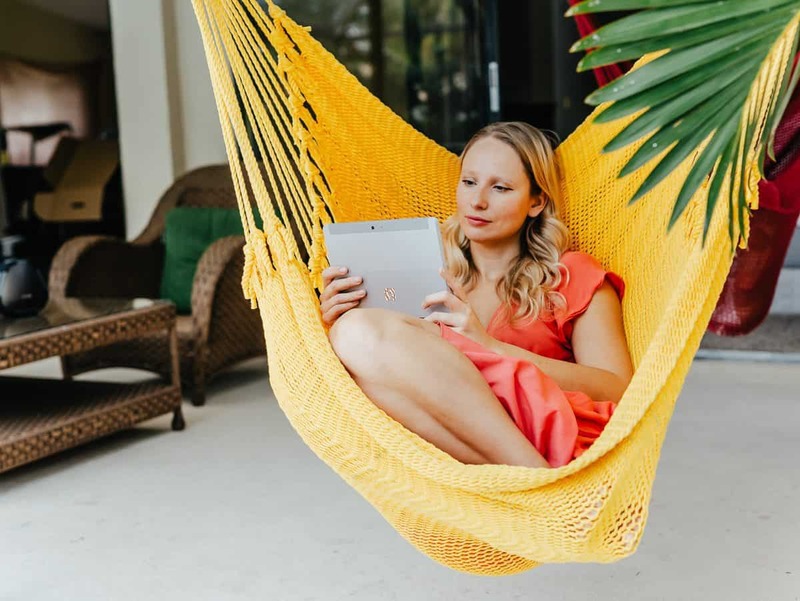 The new Microsoft Surface Go provides laptop capabilities in tablet form so you can take your work with you easily without having a huge bulky laptop to carry around. 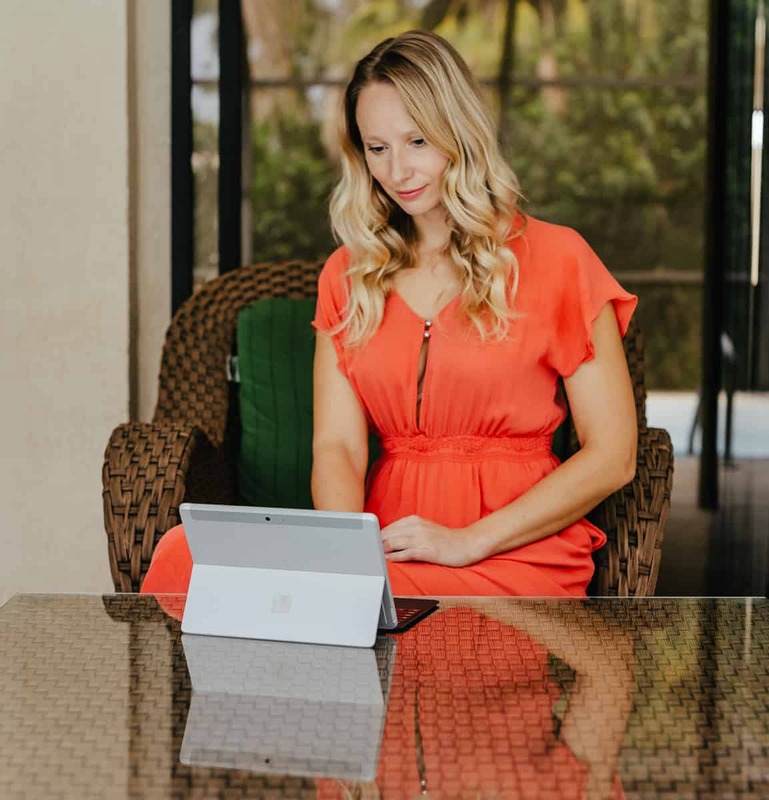 The Surface Go is the perfect gift for anyone who is always working on the go or for someone who needs something that is versatile, allowing them to use it at work and at home. At only 10'' and 1.15 pounds, this lightweight tablet is perfect for daily tasks. It runs for up to 9 hours on one charge. 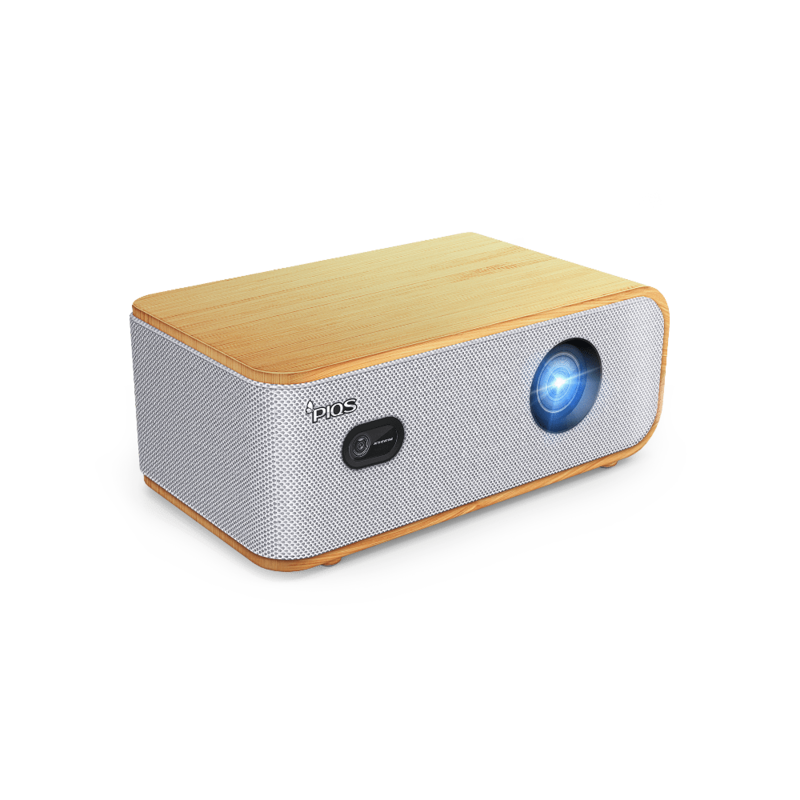 It uses Windows 10, so you are able to do everything from writing emails to watching movies. Add in Office and you can write papers, create presentations, manage your finances, and more. And with their new photo app, organizing your photos and storing them safely has never been easier. 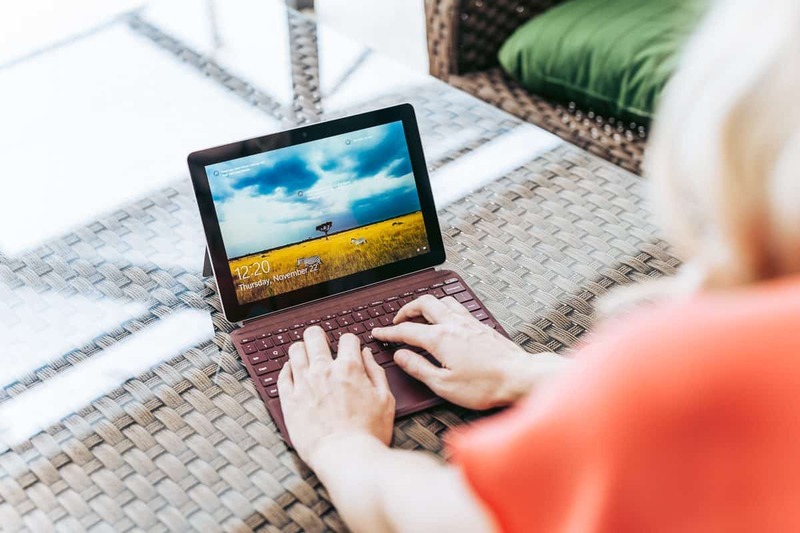 If you're looking for a big gift this holiday season for the tech-lover in your life, the Surface Go is it. Do you ever find yourself turning up or down the thermostat just because your loved one asked you to, even if it makes you uncomfortable at night? Sometimes, like this holiday season, you may need to gift yourself...err, your loved one a BedJet and leave the thermostat alone. 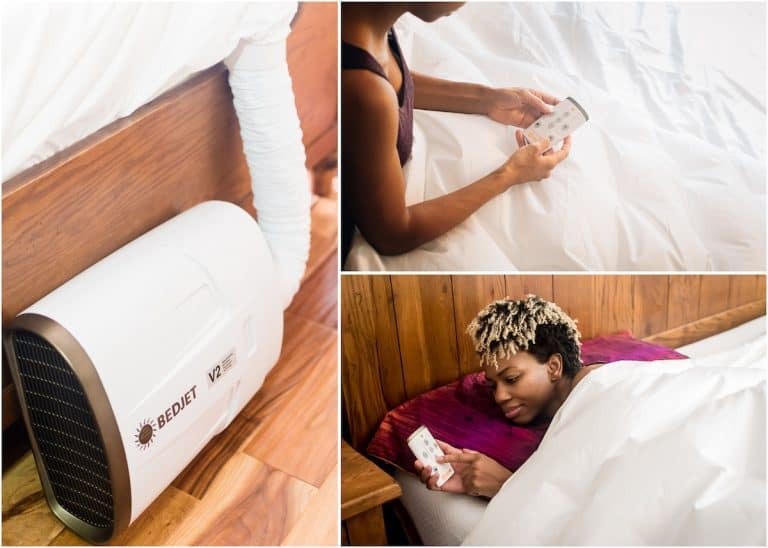 When your nights get overly warm or insanely cool, having a cooling and warming climate comfort system for your bed is your go-to solution (or lucky gift). 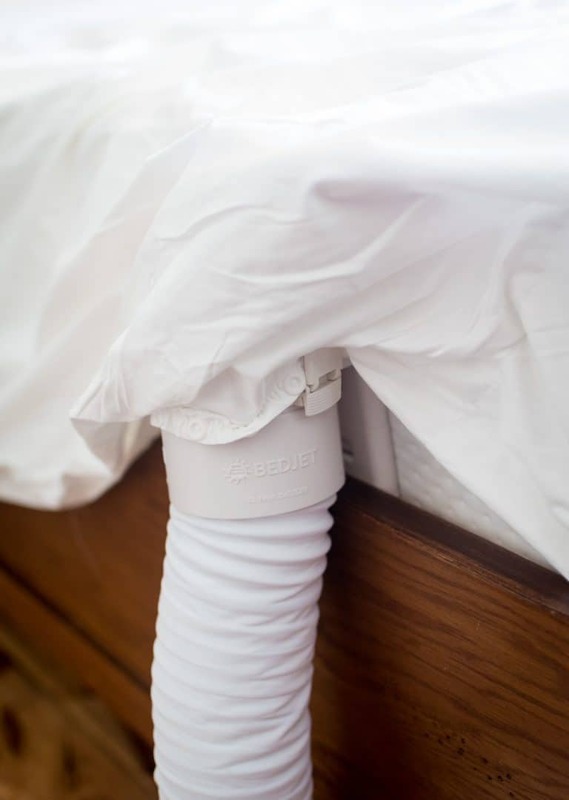 Now your nights (or the lucky receiver) in bed can either be cooling or warming one side of the bed without the discomforts of the sleeping temperature on the other side or the whole room. With the Dual Zone AirComforter Sheet, you'll have two completely independent zones within one sheet. And the best part, there is no separation barrier between you and your partner. So if they want a little more warmth next to you, no problem. When the heat is too much to bear, back to their 'zone' they can go. 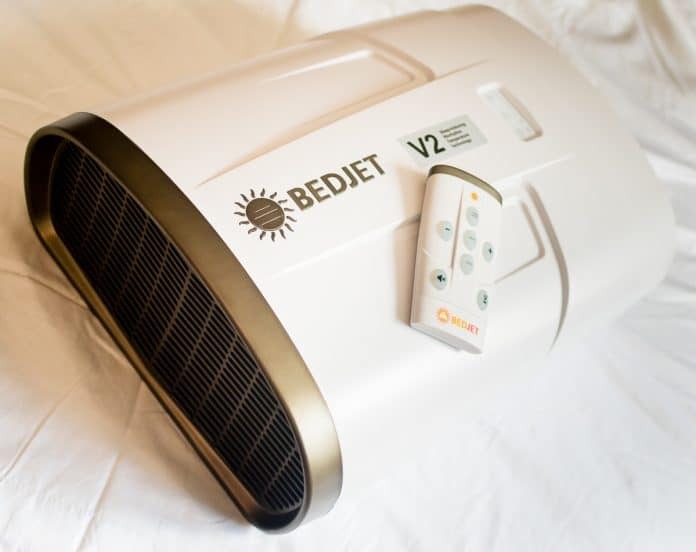 So, how do you control this amazing cooling and warming climate comfort device for your own bed? You have two options. 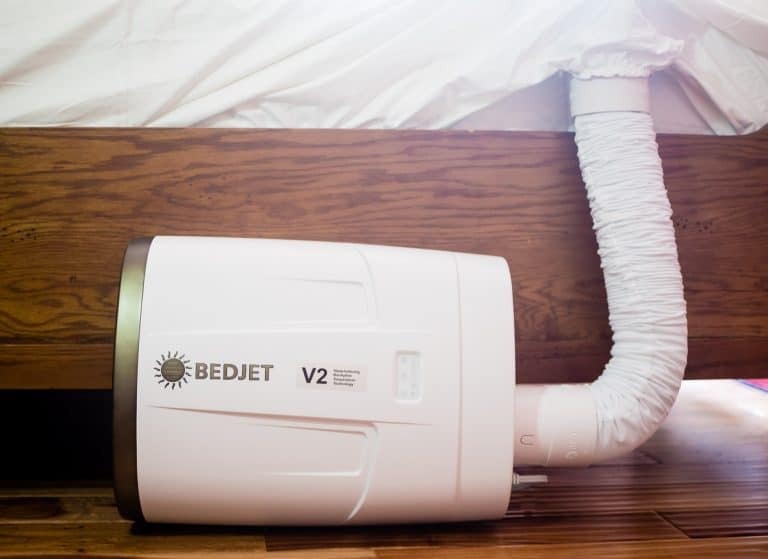 You can use the control unit and/or the mobile app which has more climate controlling features to adjust the temperatures as you fall asleep, during your night's sleep, and for your wake-up. Not only is it programmable to your liking, but if you need an instant cool or warm climate zone in bed, you've got it with a click or tap of a button! If you think you'll miss out on your silent nights, you won't. 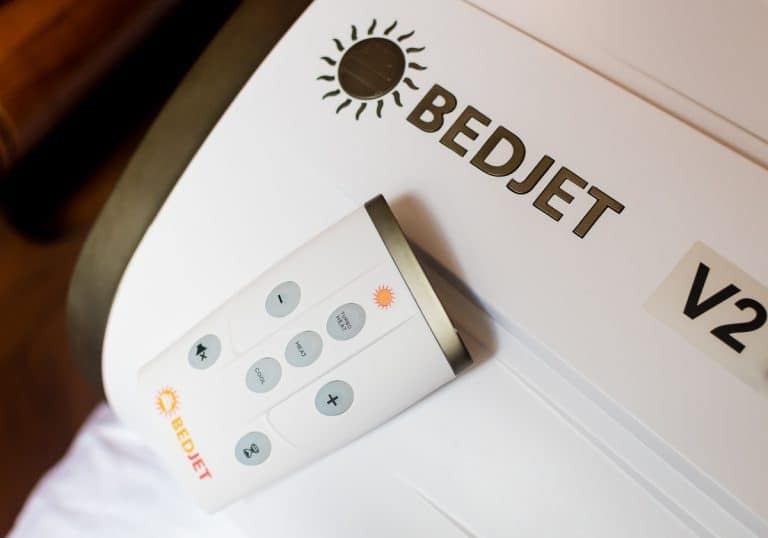 Bedjet has sound damping technology built right into the case and air delivery system. 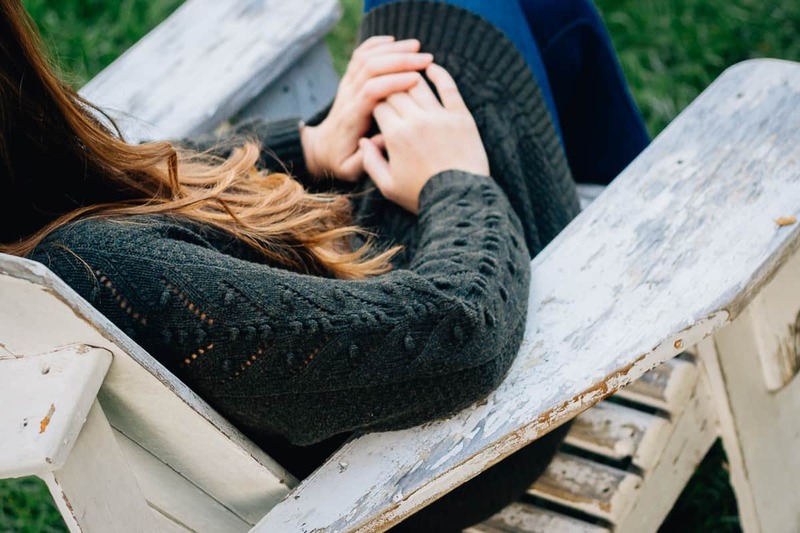 When we say silent night, that's exactly what we mean because not only will you not be bothered by the air noise, it is a rather soothing white noise that lulls you to sleep. Warm or cool this holiday season, save on your electric bill (and the fights over the thermostat) and sleep in climate-comforted goodness, All. Night. Long. If you want to give the woman in your life the most absolutely gorgeous watches you have ever seen, Olivia Burton will not disappoint. The intricacy of the Case Cuff Black Dial and Gold Watch is like nothing you've ever seen. The casualness of the smooth, black leather strap perfectly pairs with the black background, gold accents and beautiful flower design. The Case Cuff Black Dial and Gold Watch can amazingly transform from a fancy timepiece to a more simple accessory by removing the case cuff that easily clips on and off. If you are looking for a more every day watch that can also dress up any outfit, you will love the Sunray Demi Dial Watch with Boucle Mesh. This watch is the perfect size that will look great on any wrist. The sleek silver sunray dial shines behind the bright gold markers that make time telling easy. A silver boucle mesh strap will wrap your skin with an exact fit as you can resize this watch yourself to your taste. Olivia Burton is a British company that is known for their breath-taking accessories. In addition to watches, Olivia Burton designs a wide array of whimsical jewelry pieces that will have all eyes on you when entering a room. In numerous styles, colors, and sizes, you will have no problem shopping for any woman this holiday season. With the holiday season coming up, we all know there will be lots of delicious food to enjoy. 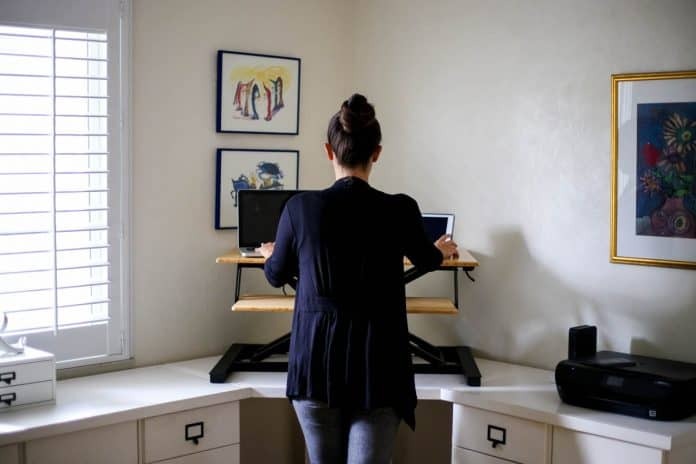 For those who find remaining active through the holidays important but have a busy work schedule, the ultimate solution is a standing desk. 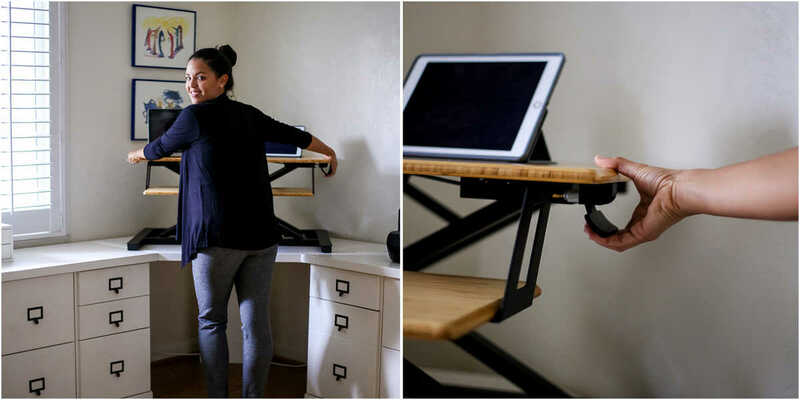 The Cooper Standing Desk Converter by Fully is an office accessory that allows you to turn your regular sitting desk into a standing desk when you desire. 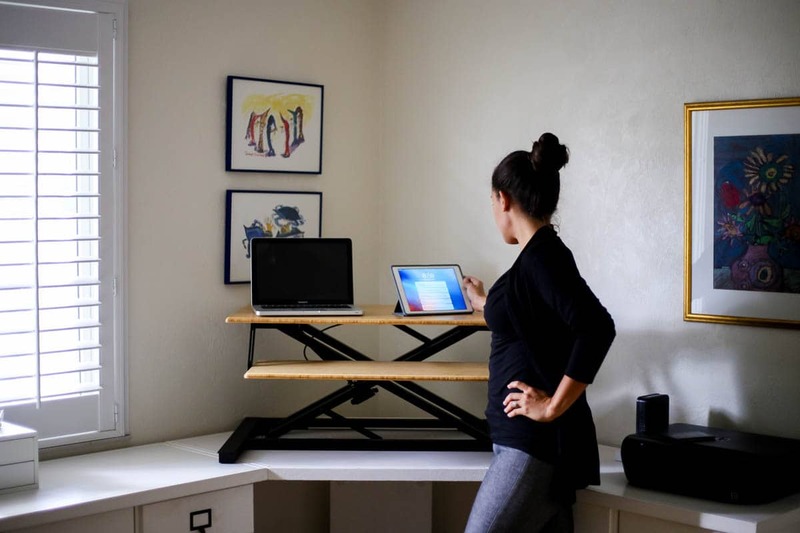 Through the hydraulic lift, you can adjust the height of the standing desk to your preference with just one hand. 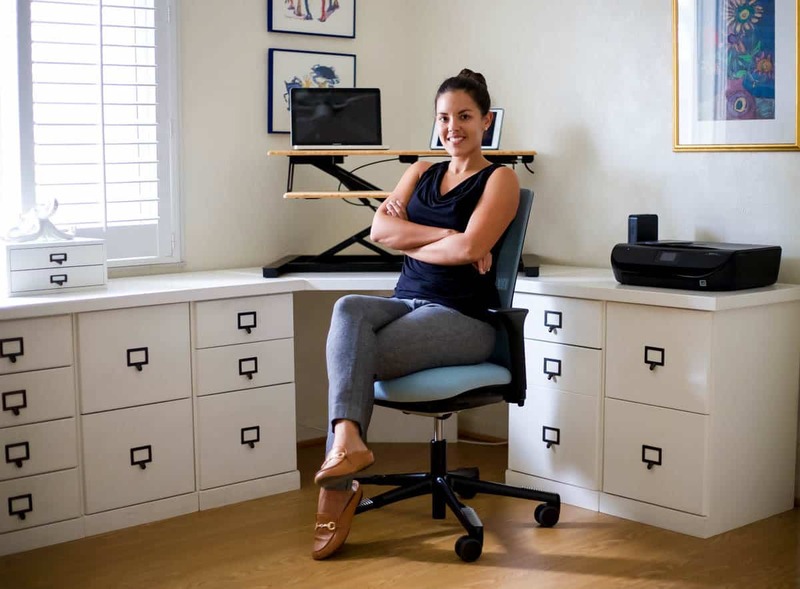 The purpose of the Cooper Standing Desk Converter is to allow for more physical activity for those who work in an office setting. Rather than having to sit all day in front of a computer to accomplish your workload, this tool gives you the opportunity to work in a standing position. By adjusting the height of the converter, you can go from sitting to standing in seconds. Here you can get your body moving and boost your energy. The double X-frame design of the Copper Standing Desk minimizes the space that the converter takes up on your work surface. Available in black or natural bamboo, the Cooper will look great on any desk. For those individuals that work all day long at a desk, it is very important that you periodically stand, stretch, and move. 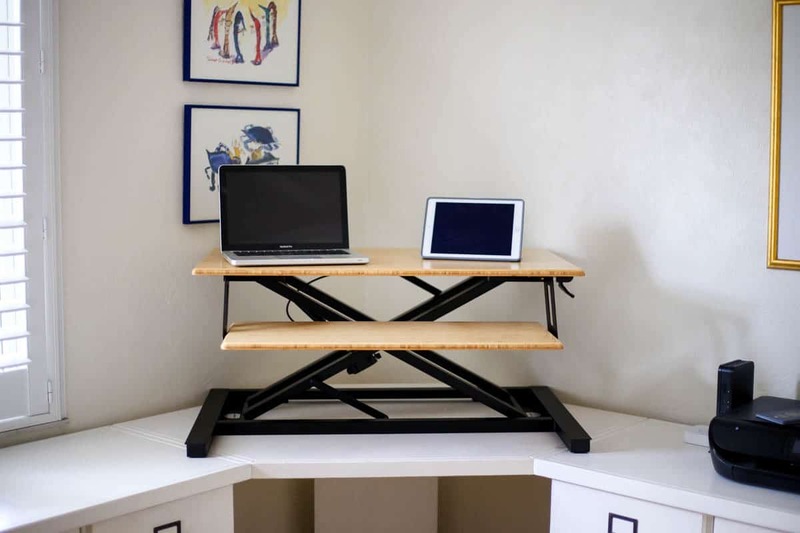 With the Cooper Standing Desk you can easily achieve this while at the same time remaining productive in your office. This two-level converter places your monitor on the upper level while your keyboard sits on the keyboard platform below the main work surface. 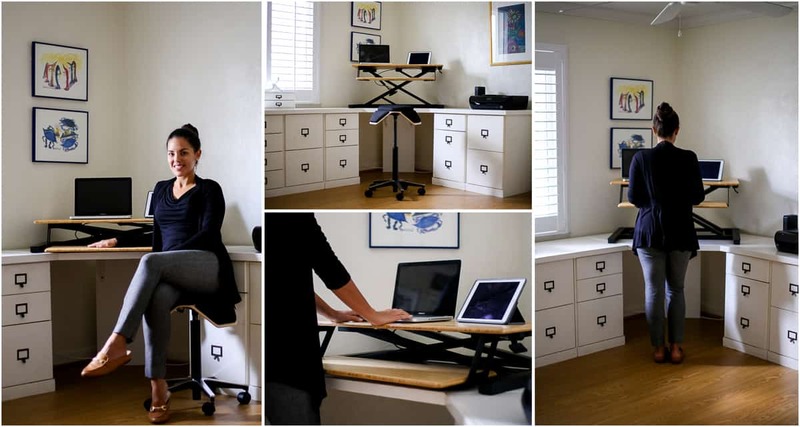 This setup allows you to comfortably stand while typing and operating your computer. This season Santa is bringing all the good swag, literally, with presents from Swagtron for the whole family. From hover boards to electric scooters and more, make this Christmas 'merry and bright' with some electrifying items from this awesome brand. 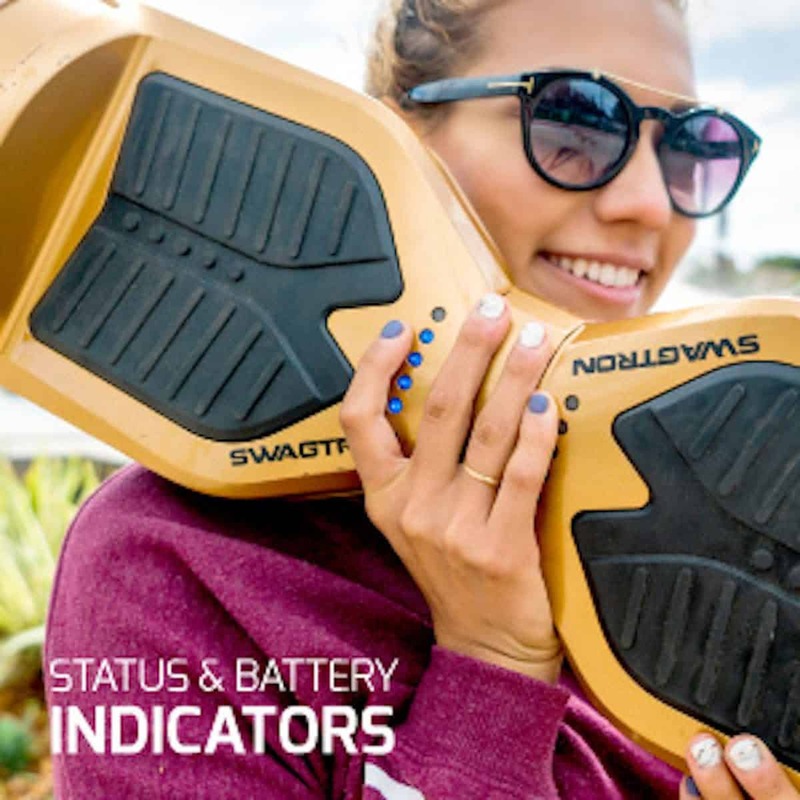 From kids to adults, let everyone on your gift list get their swag on with a fun and interactive way to get around - whether a hoverboard, electric scooter, or e-bike is on their list, the commuter in your family is sure to love something from Swagtron. 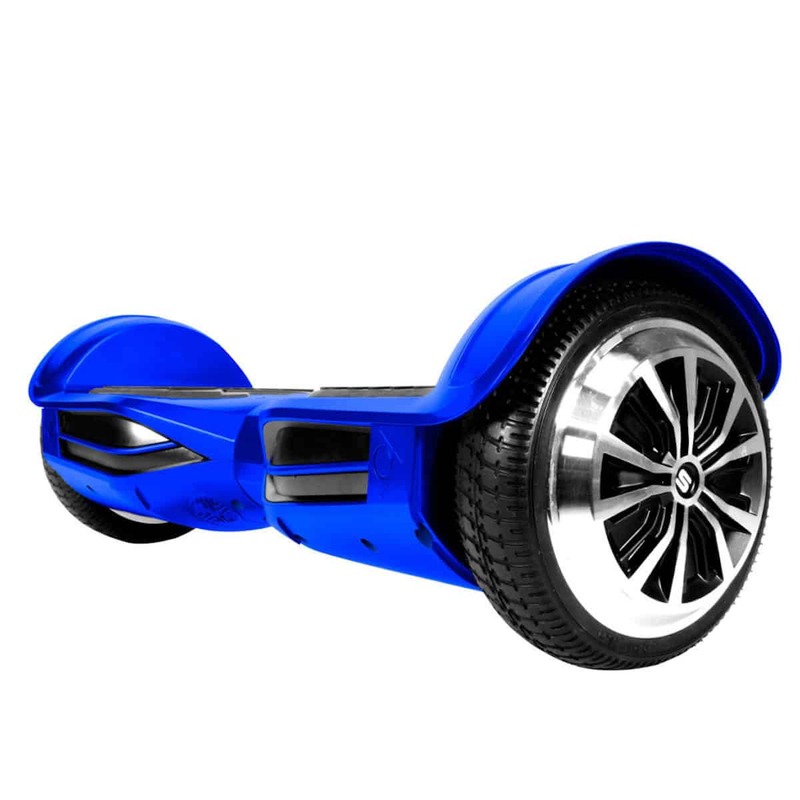 We love the Swagtron T380 Elite Hoverboard with Bluetooth, perfect for send your child out in the streets in style this season. With this advanced hoverboard, your little daredevil will be hovering like a pro in no time. 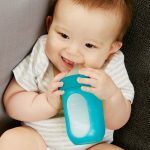 Featuring dual 300w motors, LED lights, speakers, and a companion app, your older child can listen to music on the go, monitor their battery life, and more right from their phone. Reaching speeds of up to 8 mph, the T380 Elite Hoverboard offers a smoother ride, more stability, and more responsive navigation than ever before. Carrying weight of up to 220 pounds, we guarantee the kids won't be the only ones testing out this new "toy" on Christmas Day. 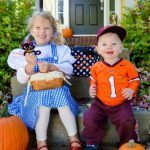 For tons of fun, entertainment, and simple mobility solutions for the family, make sure to check out Swagtron this holiday season. For the family member that likes to create and build, there is EverBlock. 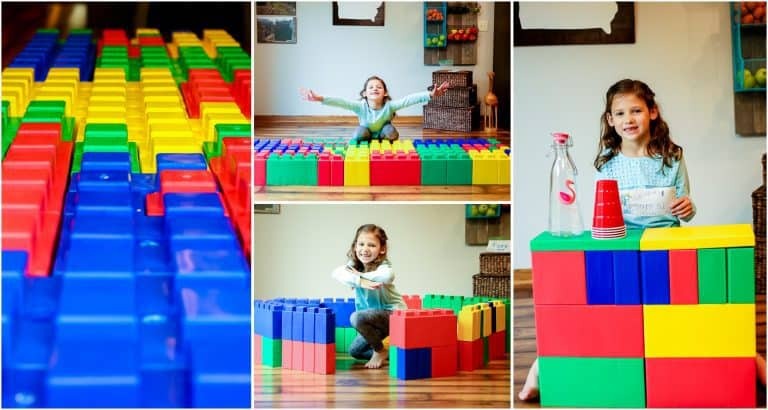 EverBlock produces large plastic bricks that can be assembled to create furniture, props, objects, walls, learning opportunities, and more. This fun for all ages Kids Play Pack comes with 50 modular pieces and an endless array of ideas and projects to be made. 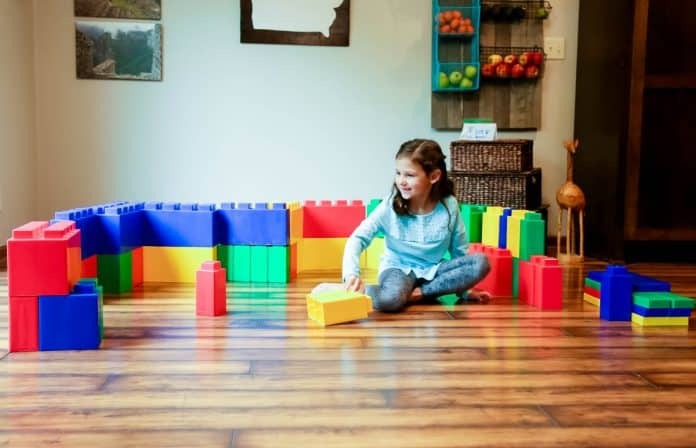 This is the perfect set for home or the classroom, because the multi-colored set packs a lot of learning and cooperation within its' reach. Whether utilizing the Play Pack by ones' self or tackling it as a group project, kids will be able to use their imagination as they create. 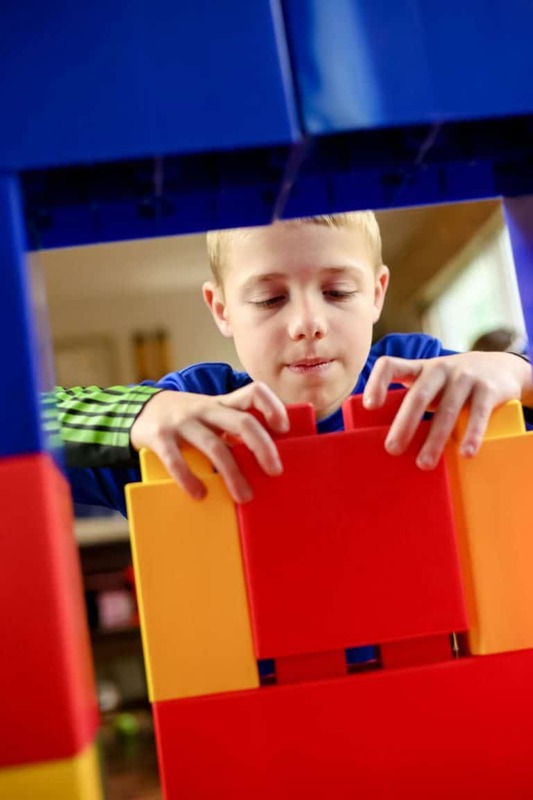 Science, Math, Design, Engineering, and even Technology are put to the test when it comes to the EverBlock Kids Play Pack. 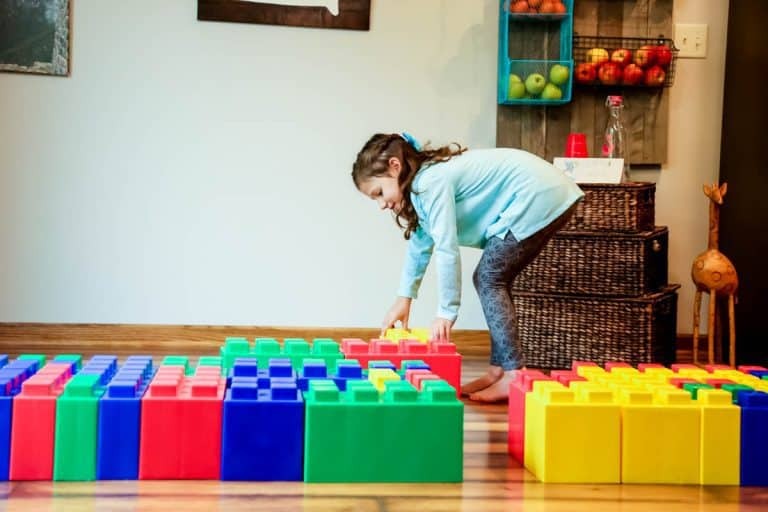 Whether you choose blocks of one color or an assortment, the design concept and finished product are yours for the making. 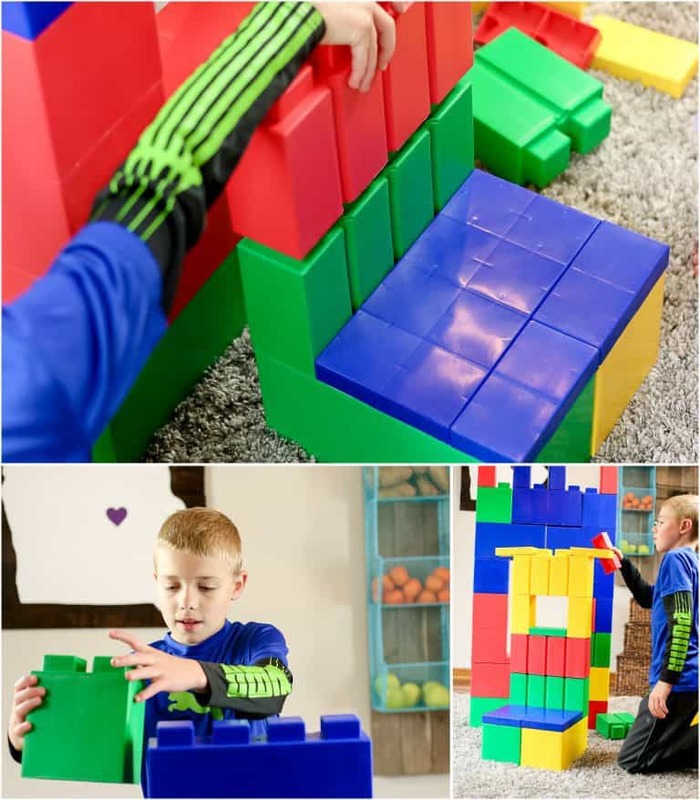 These blocks seamlessly lend themselves to creativity, but also to the concept of cooperation and group problem solving. Working together with peers to achieve a common goal can take you well beyond the classroom doors and group interest. This type of STEAM-initiated work will bend and shape your brain for years to come. Kids of all ages can come together, using their prior knowledge and awareness of the world around them, to create, build, and inspire. 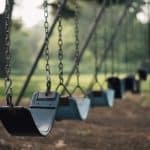 From lemonade stands to dog runs, beds to chairs, desks to castles, there is a story behind each structure. 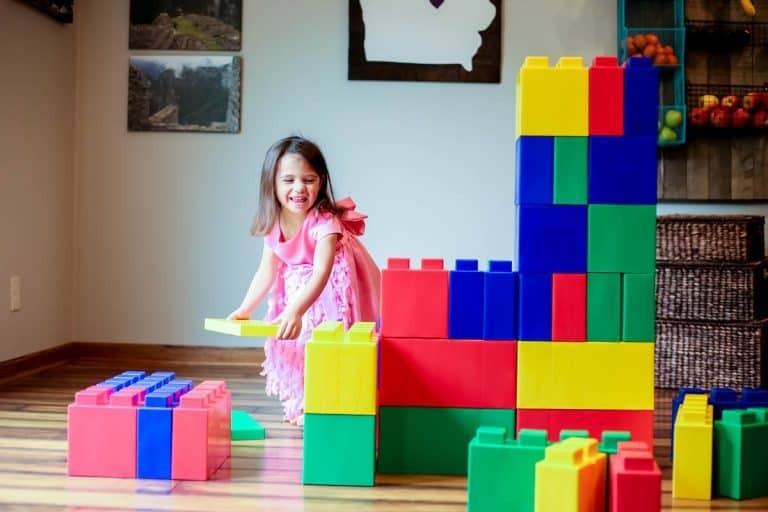 Imagine walking into a doctor's office and being greeted with these modular blocks to make a kids' area. Picture walking into an office and seeing full walls constructed of bright colors. What would it be like to walk into a high school locker room and see team colors pronounced in the make-up of a diving structure? 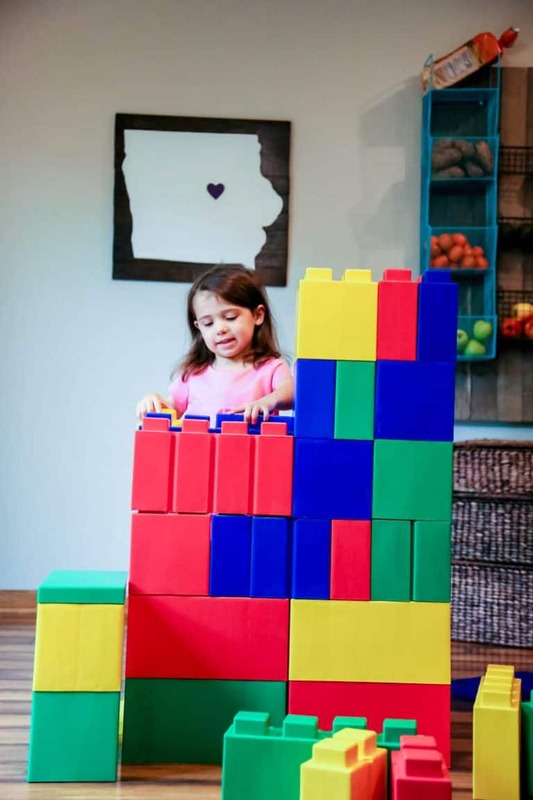 Can you imagine how cool it would be to have your classroom built by EverBlock? The environment would be inspiring and a great kickstarter to launching creativity amongst students. This holiday season, go for the uniquely educational angle with gift giving. 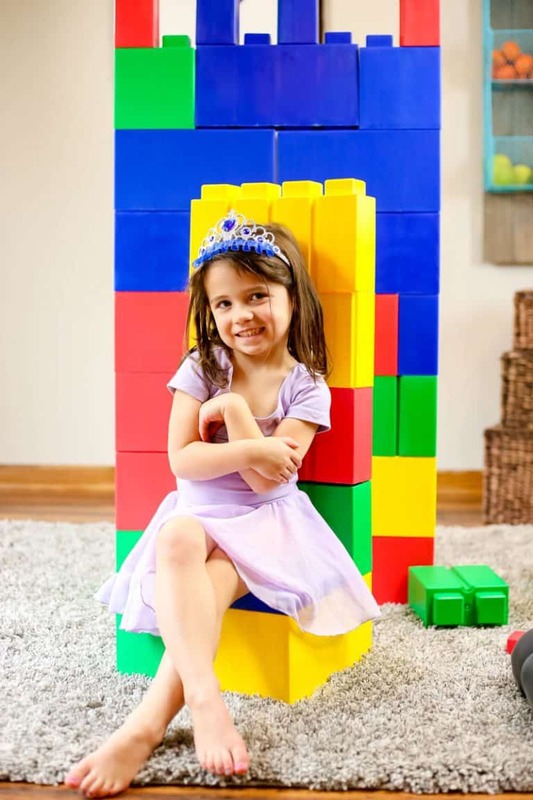 Take a look at EverBlock for all ages, genders, and interests. As we grow older our Christmas list becomes more refined. We no longer dream of dolls, cars, and sugar plums- we want beautiful, ornate gifts we can use. Garnet Hill as everything you need to knock out your Christmas lists. From beautiful clothes to items for your home, Garnet Hill is the place where all your Christmas dreams true. 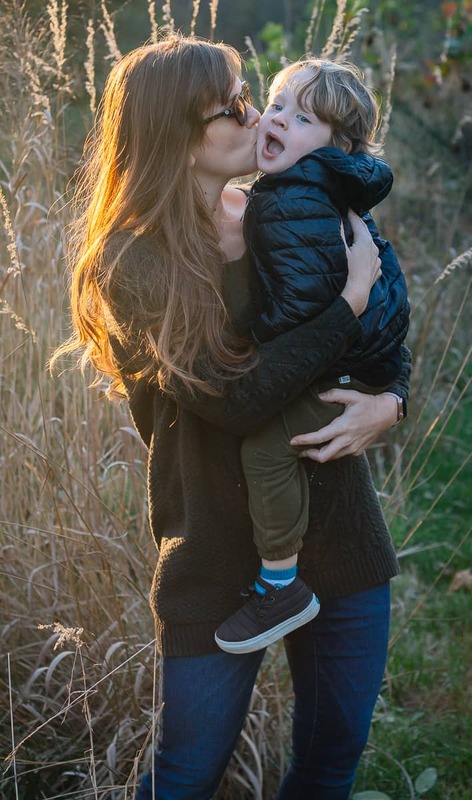 One of a mom's go to styles is comfy, casual. 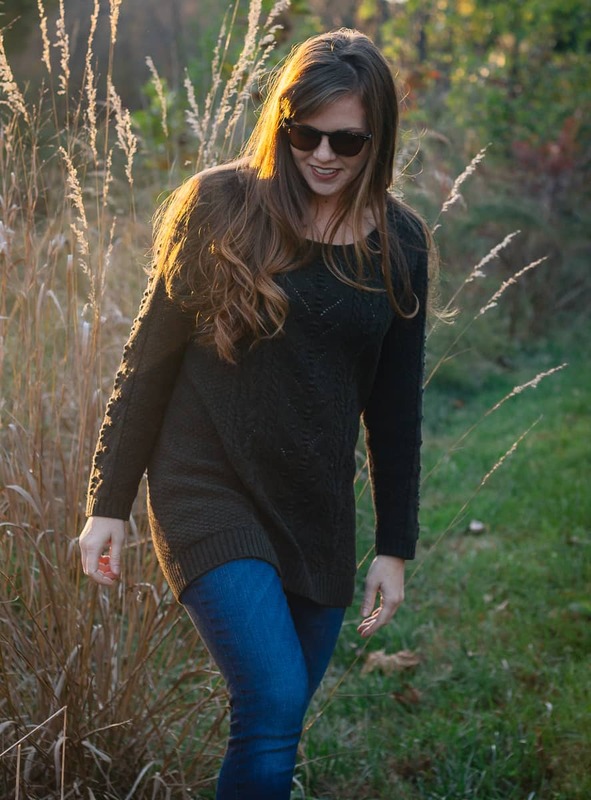 The Textured Tunic Sweater is perfect to complete this look. It is warm and textured in extra-fine merino wool. 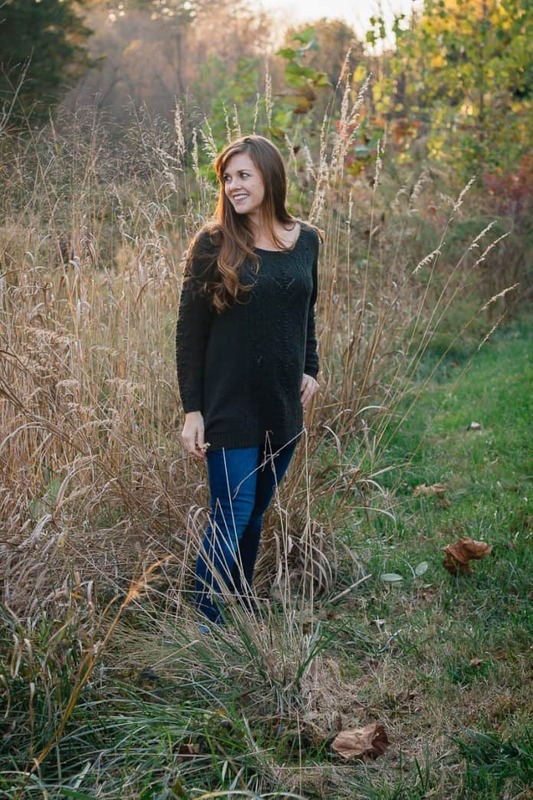 Its long, relaxed fit, tunic look pairs perfectly with leggings or skinny jeans. The detailed cables on the front, back, and along the sleeves give this sweater a refined look. 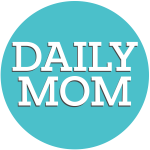 This cozy sweater is a must-have for all any mom's list. Another item moms love on their Christmas list are things for the house. Updating and redecorating is somewhat exhilarating. 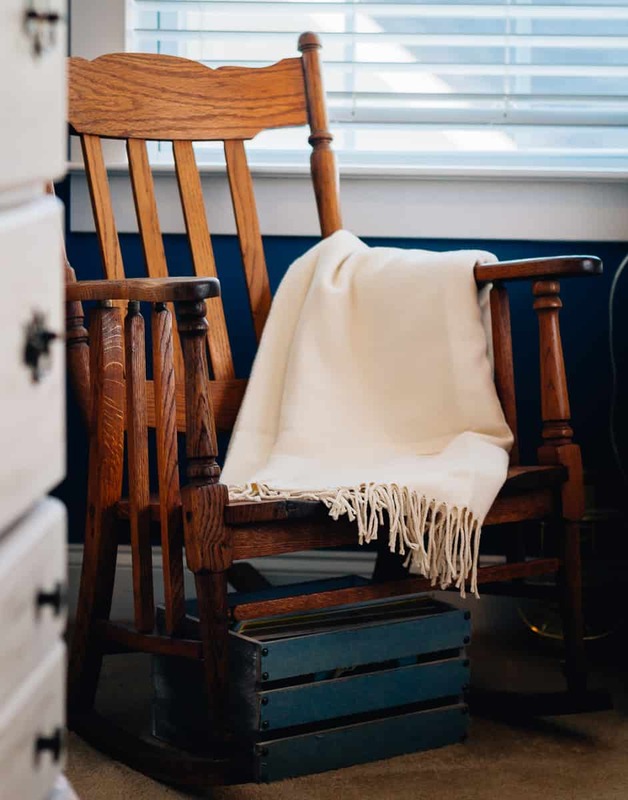 Soft, simple pieces like the Brushed-Cotton Throw add a timeless look to any room. 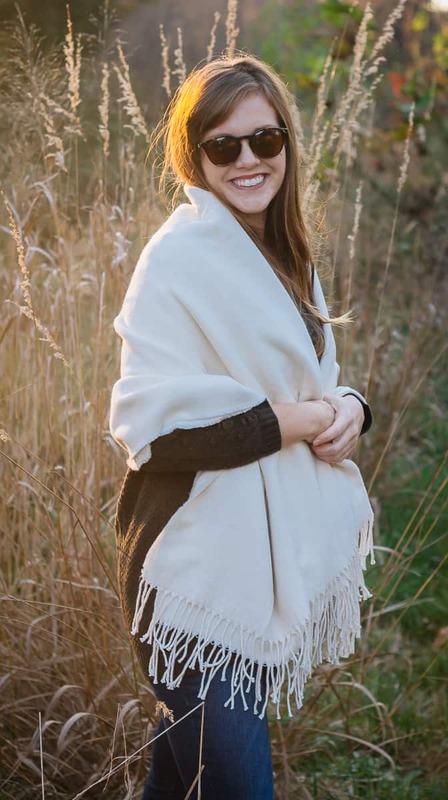 This throw is crafted in cotton that is brushed for a cozy, fleece-like feel. The edges have a delicate, soft fringe. This throw is perfect for snuggling on the couch after all the Christmas excitement has come to an end. Garnet Hill is what all moms are longing for - luxurious comfort and beauty. Whether it is for their homes or their closet, all moms will love to find a gift from Garnet Hill under the tree this year. If you have a watch enthusiast in your life, he is probably the guy who is the hardest to buy a Christmas gift for (since he has everything). But, the Barrington Single Winder is the ultimate gift for the watch enthusiast. Whether used for a spare watch or choice watch, thanks to the ultra-quiet Japanese motor, the Barrington Single Winder will keep your watch accurate and ready to go for when you are ready to wear it. This winder features multiple rotation settings, allowing you to choose clockwise, counterclockwise, or alternating. It also offers two power options, it operates by either AC or batteries. 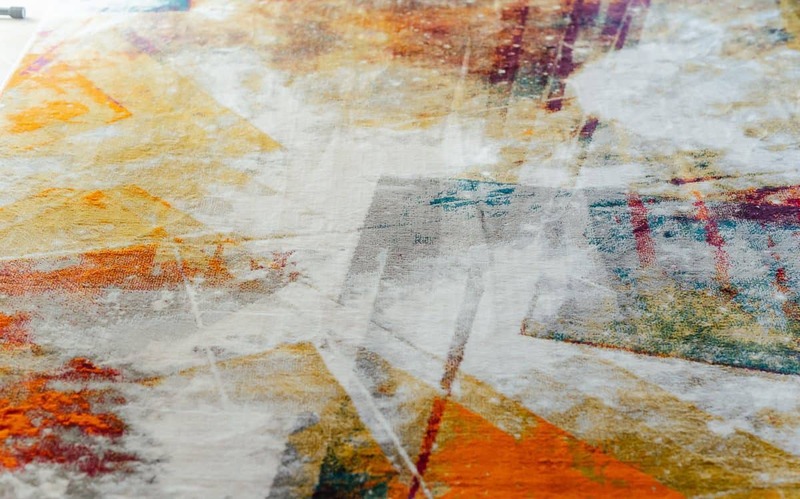 Its compact size and gorgeous color makes it a versatile piece for the home, whether it is kept out on display, on a desk or bookshelf, it will be great to look at. We love the midnight blue but it is also offered in several other colorful hues and neutral colors. 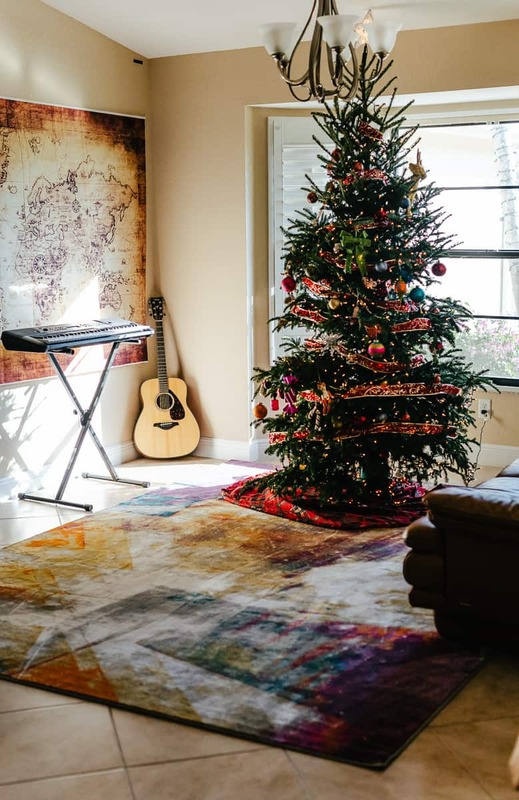 Is someone on your list sprucing up their home? Or moving out into the world on their own? 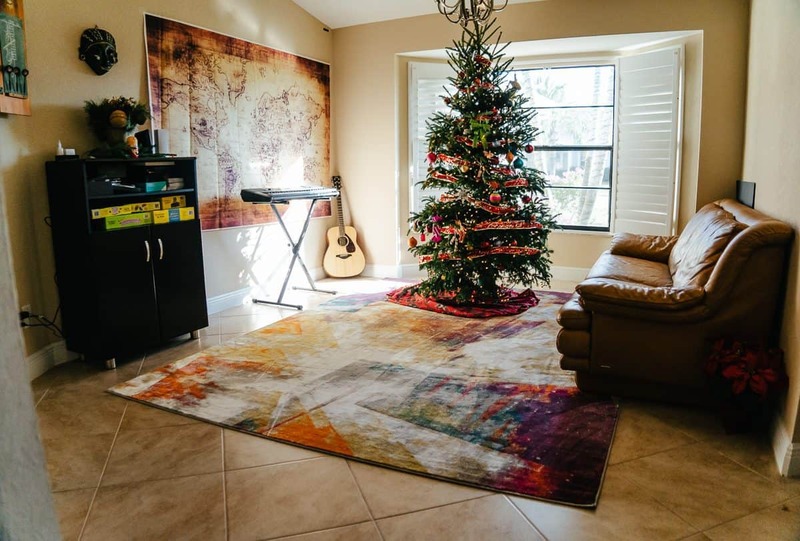 A brand new rug can really bring a room together and it would make a great gift this holiday season for those looking to re-decorate a room in their house. 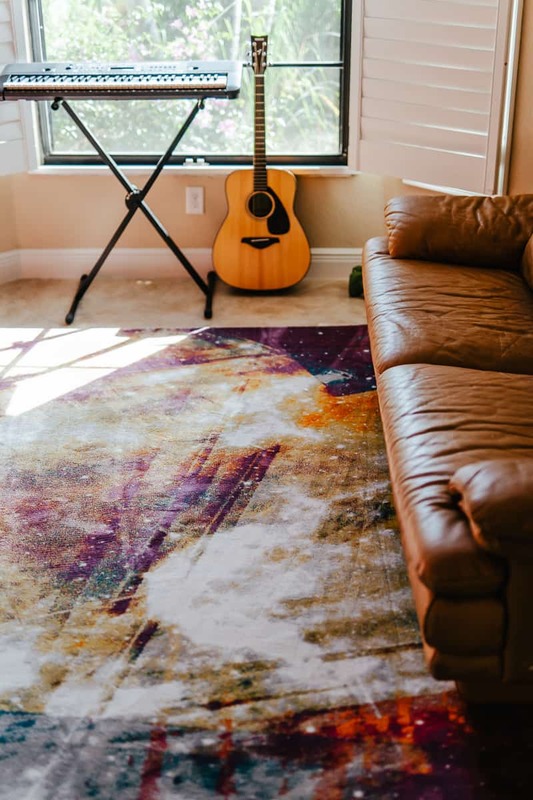 The Planetary Multi Modern Space Rug is a great option for someone who lives life in the stars. 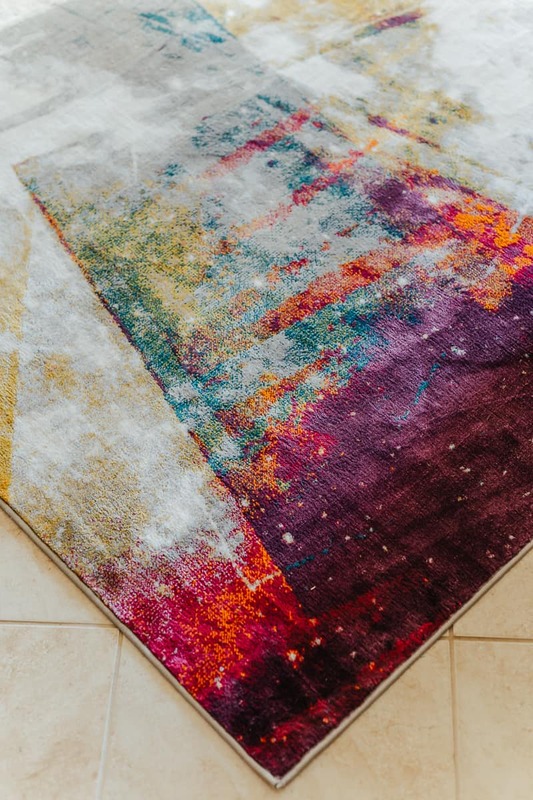 The design makes you feel like you're floating in the galaxy above and the bright yet natural colors will bring together almost any room. 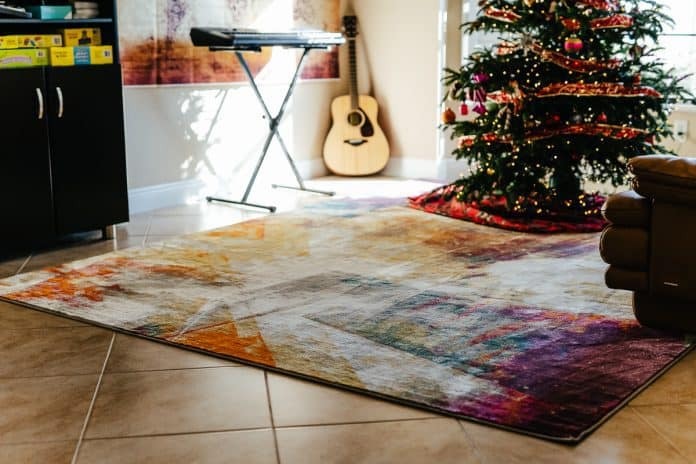 The geometric lines give the rug amazing dimension and shape, and its comfortable feel makes it a great gift this holiday season. This holiday season gift the budding artist in your life the instantly loved gift of an instant camera. 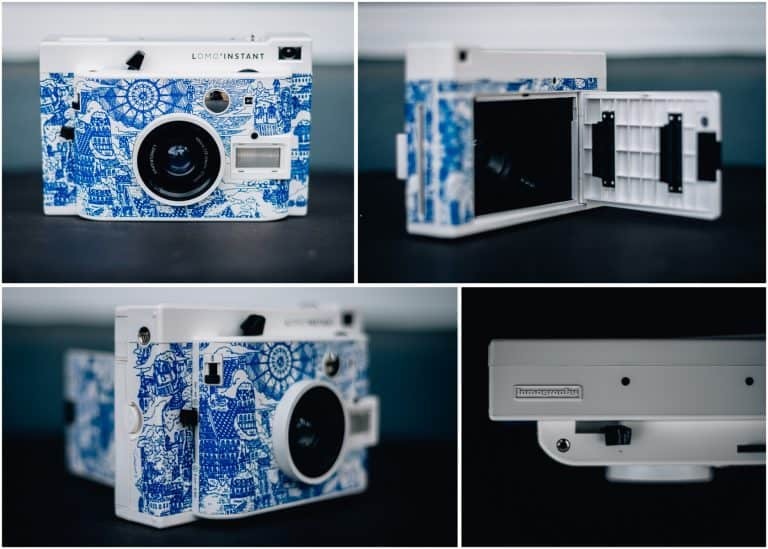 Perfect for photos on the fly or inspiring the creativity of your most loved hipster, the Lomo'Instant Camera and Lenses (Explorer Edition) comes packed with creative features that let the imagination run wild while printing out memories in an instant. 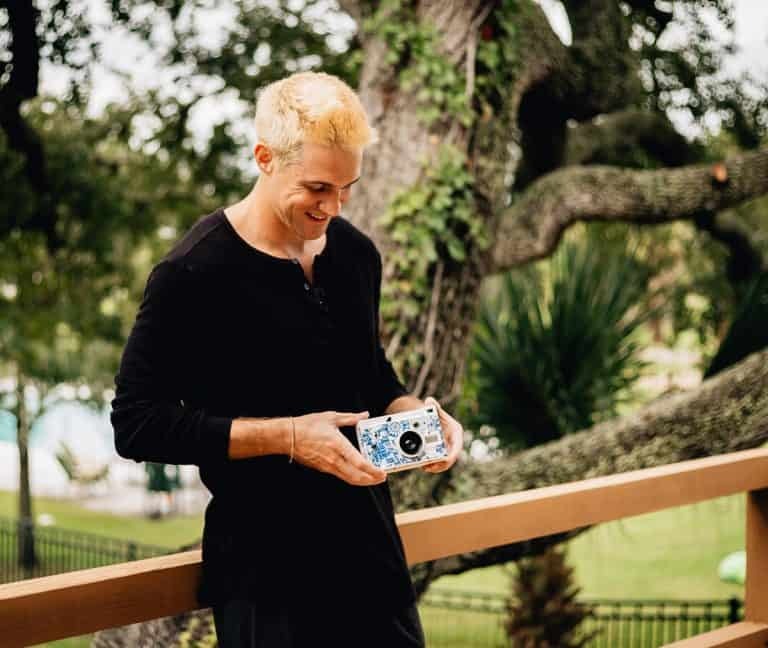 With 3 shooting modes and an ultra-advanced lens system, the Lomo'Instant allows the user to experience experimental photography at its finest. From close-ups to portrait photography and landscapes, the ability to capture moments and memories creatively with this camera are endless. Additionally, with color filters, unlimited multiple exposures, and a mirror to even take the perfect selfie, this gift is both fun and thoughtful. 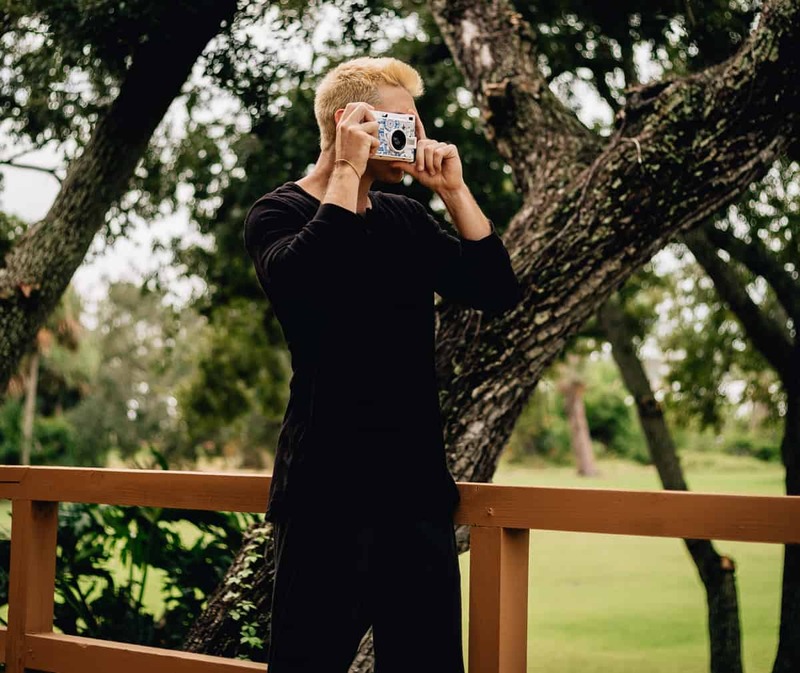 The Lomo'Instant uses Fujifilm Instax Mini Film to help you capture and store memories this holiday season. 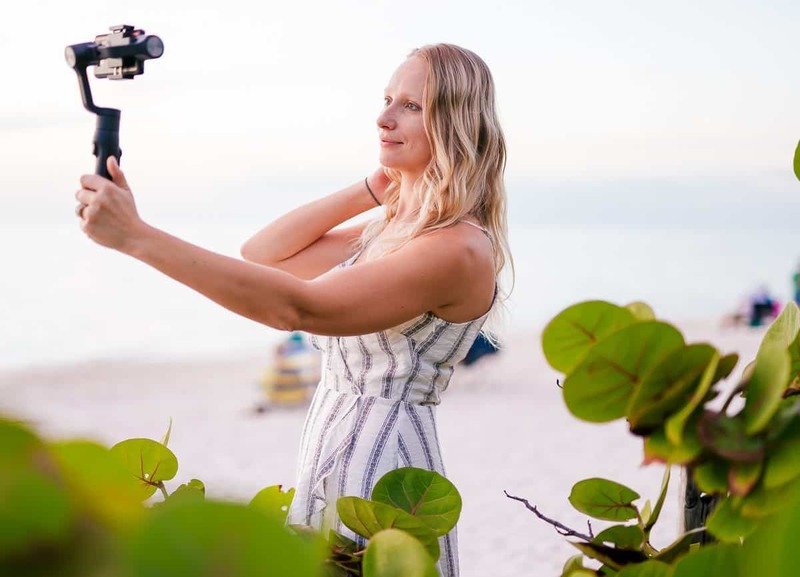 If there is someone on your gift list that is always documenting your time together via photos, videos, or Instagram stories you might consider getting them something to take their social media game to the next level. The SMove is a mobile device stabilizer that keeps your phone as steady as possible versus using your hands. 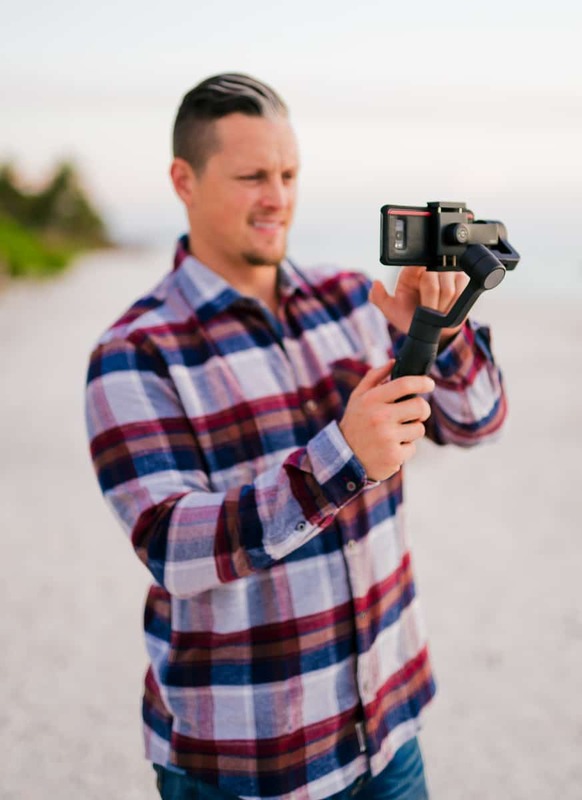 This way you have professional-looking videos that aren't shaky. The SMove does more than just keep your phone steady though. 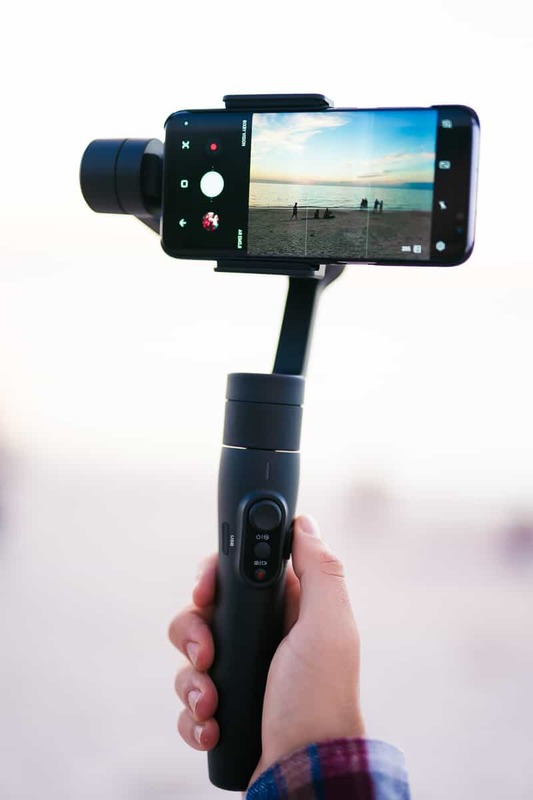 It also has auto face follow and object tracking, programmable motion time lapse, intuitive user controls, auto panorama, tripod and extension adapter mounts, and advanced customizable user settings. It is wifi-enabled and comes with a built-in power bank so you never miss a beat. 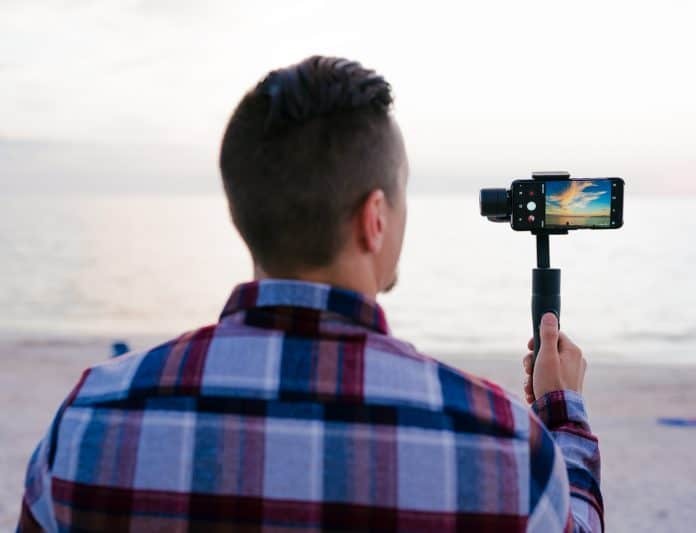 The SMove is a great gift for someone who is always shooting video- for work or for fun- and can help create amazing videos they can cherish forever. 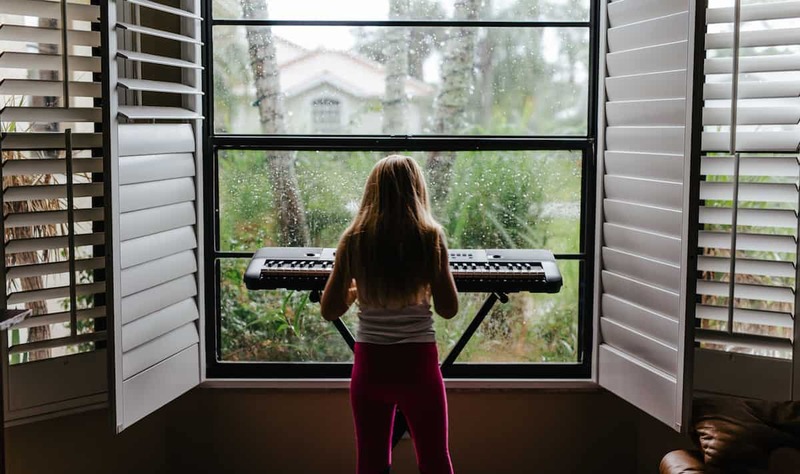 A gift of music is something that keeps on giving. 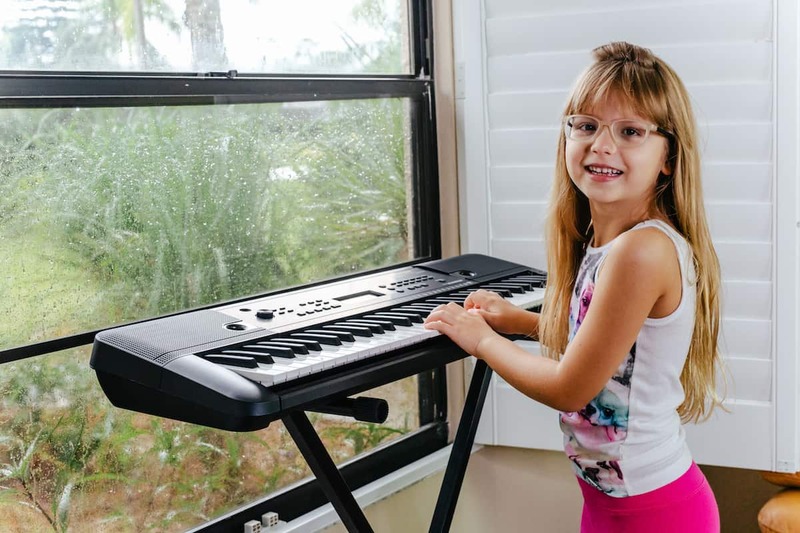 A full-size piano isn't feasible for most houses or incomes, but a Yamaha Portable Keyboard is the perfect thing for your little one who is just starting out with music lessons and would like to have something at home to practice. 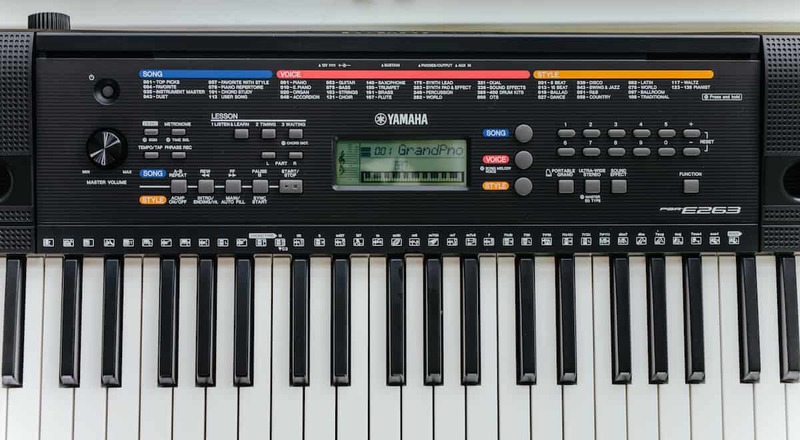 The Yamaha Portable Keyboard has a wide variety of sounds and functions that make it perfect for beginners. It includes the Yamaha Education Suite which has over 100 preset songs to help aspiring musicians learn how to play. 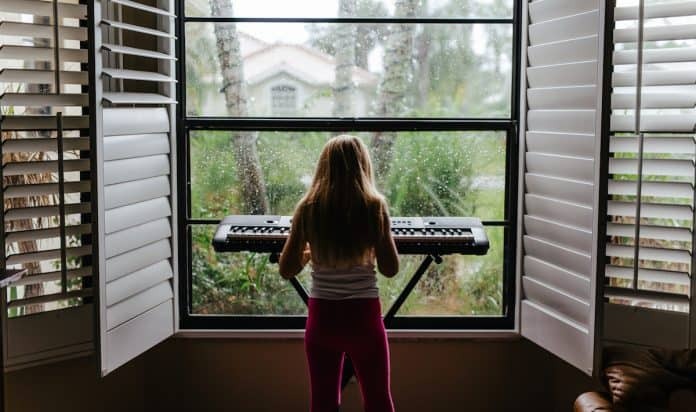 And you can also connect an MP3 player, a computer, a mixer, or another instrument and hear it through the keyboard's internal speakers. 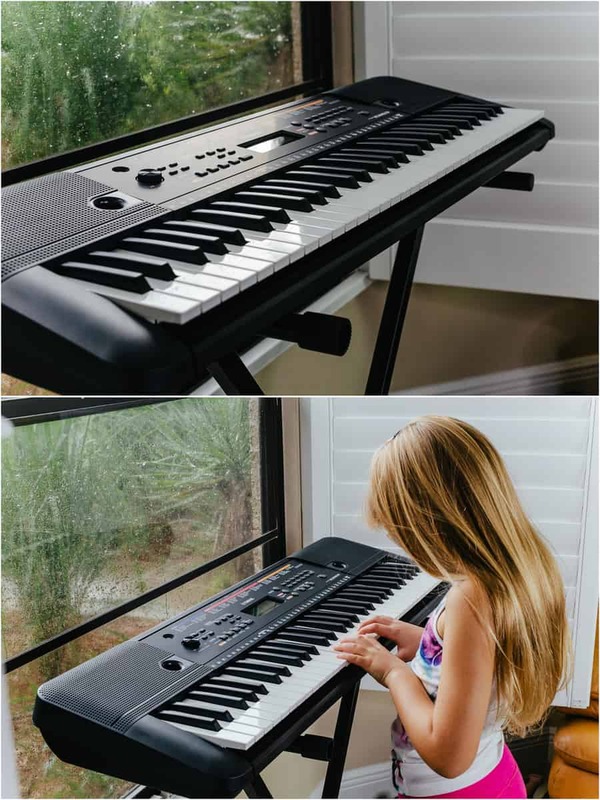 For those who are just beginning music lessons or who have talked about learning, this is a great first keyboard! We hope these ultimate, luxurious gifts will make the one you care about feel amazing and appreciated this holiday season. 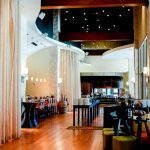 We can guarantee that they will be surprised and in awe of any of these jaw-dropping selections.